Learn how Viscovery solutions are used all over the world to solve typical data mining problems as well as how self-organizing maps are employed to solve specific tasks. Please help us keep our lists of publications up-to-date and complete. Send us information about any relevant books, studies, scientific articles or applications performed using Viscovery and we will update our links. 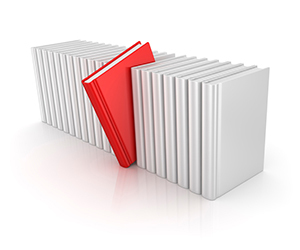 A list of scientific articles mentioning Viscovery is available in section Use cases.